Every cyclist will ride their own bike for a unique purpose. Therefore, when choosing a bike, it is important to select the right model for you. Our experts provide valuable advice about the type of bicycle that suits your lifestyle. When cycling, it is important to respect the rules of the road. Integral to your safety, bike lights, helmets, and bells signal your intentions to road users. Our experts provide stylish cycling equipment that enhances your attire. 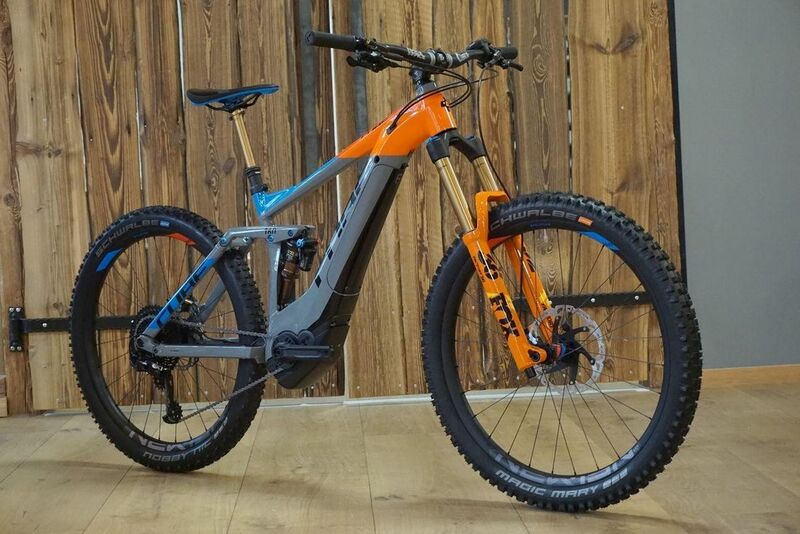 CONTACT us, in Stoke-on-Trent, Staffordshire, to learn more about the innovative range of brand-new mountain bikes at our trustworthy bike shop. When used regularly, bikes have been shown to improve brain power, combat ailments, and increase life-span. Cycling boosts your wellbeing, and will allow you to sleep soundly at night after an invigorating day of exploring fresh, natural landscapes. At Cyclist Discount Centre, in Stoke-on-Trent, Staffordshire, we are a reputable bike shop providing top-quality bikes and accessories. For more than 30 years we have built on our expansive product range, which includes road bikes, mountain bikes, and state-of-the-art cycling accessories. As proud members of the Association of Cycle Traders™, we delight in sharing our expertise and strive to deliver a service that is second to none.